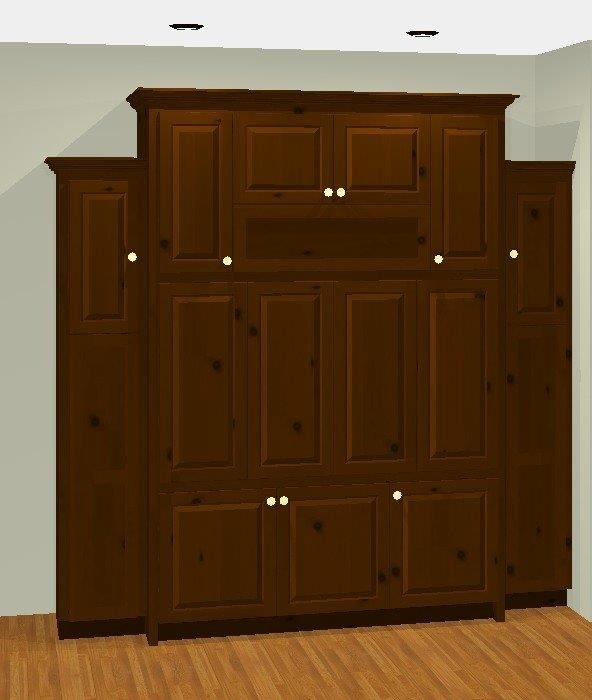 Our cabinet design software allows us to generate 3D renderings of cabinetry before we begin construction. 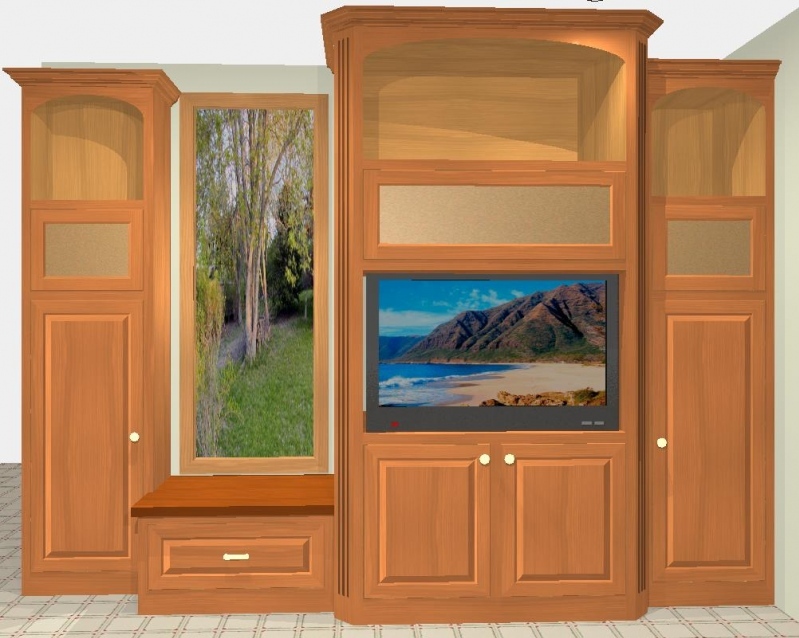 Many clients find this service very useful to help them visualize what their cabinets will actually look like when they’re built. 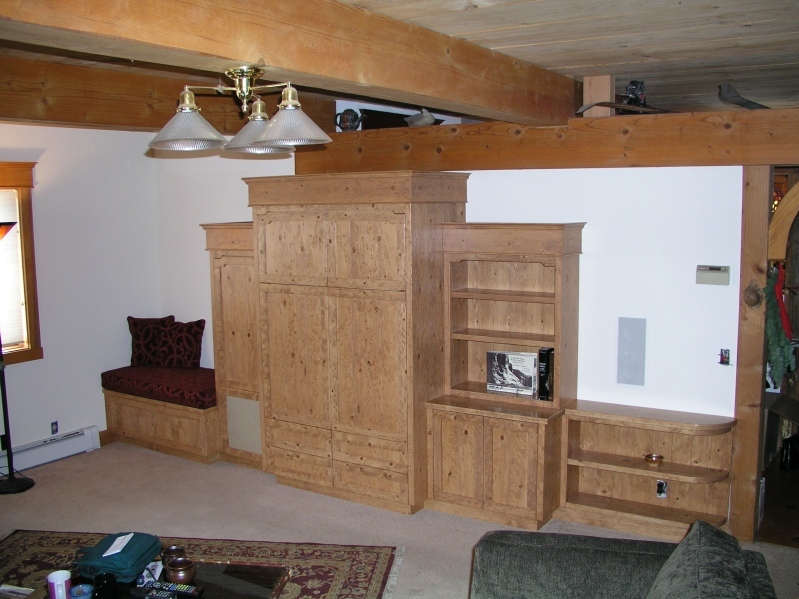 The pictures below show examples of renderings we provided our clients and photos of the actual completed work. 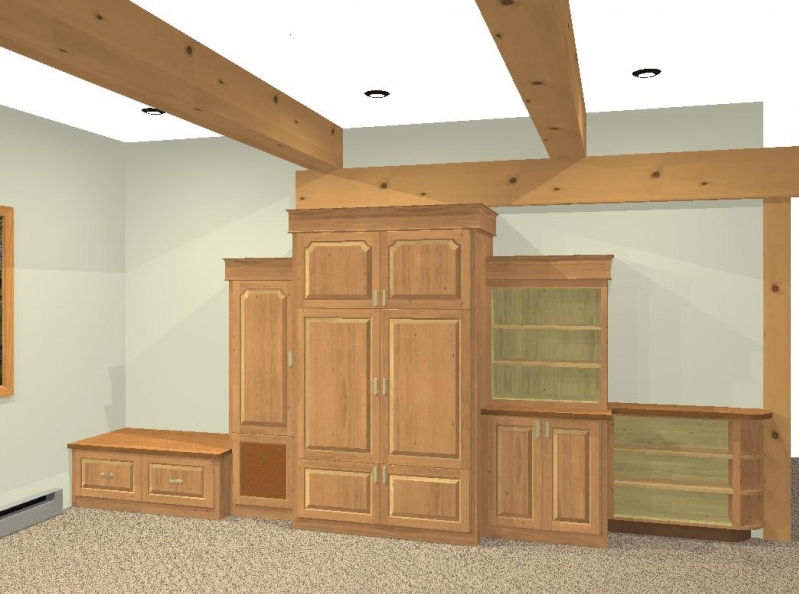 We think you will agree that the renderings are quite true to the actual finished products. 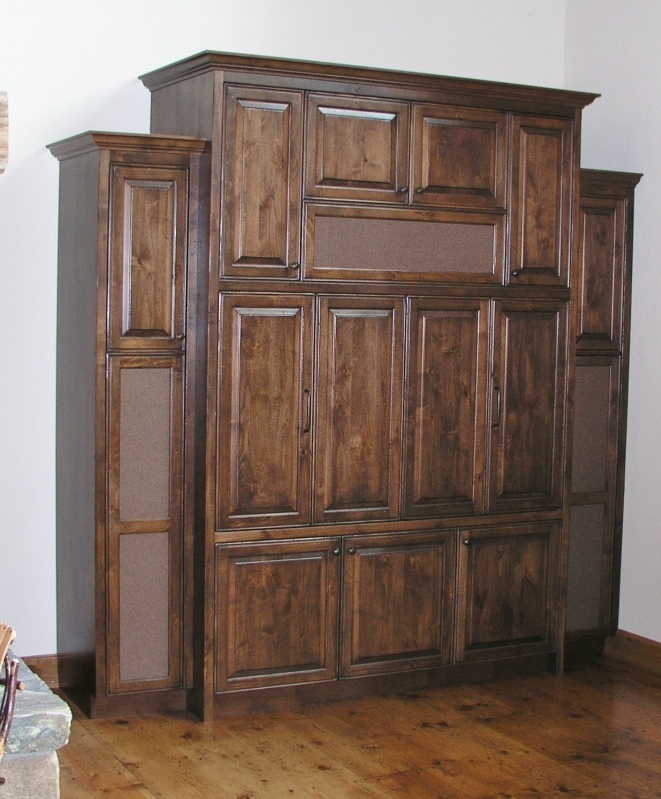 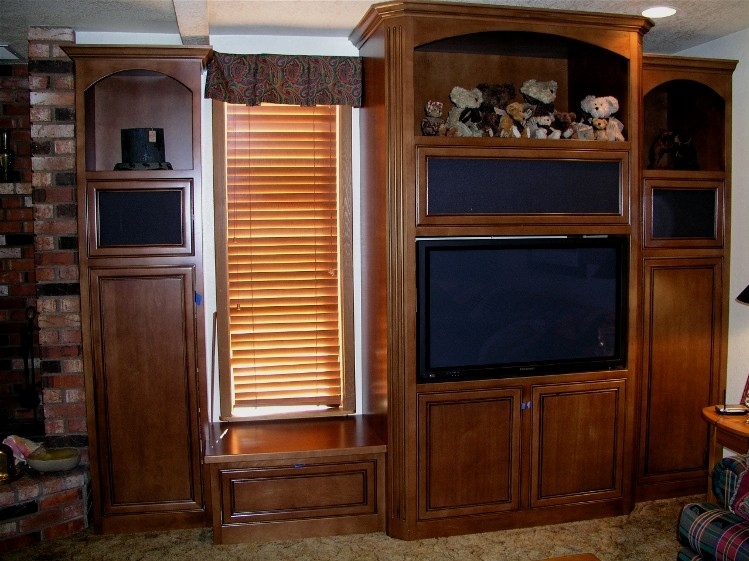 Let us help you create the perfect entertainment cabinetry for your home.